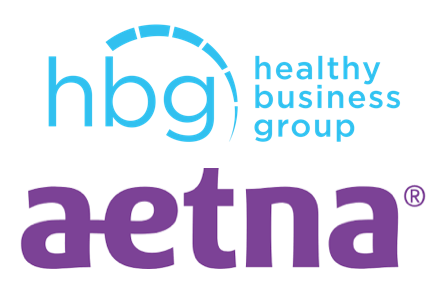 New York, NY, January 14, 2019 – Aetna (NYSE: AET) and Healthy Business Group (HBG) announced today an agreement that offers HBG’s portfolio of health and well-being solutions to Aetna’s members in New York and New Jersey. Available to Aetna customers with one hundred to 5,000 employees, HBG’s solutions and engagement strategies present them with the unique opportunity to select resources that will best serve the needs of their employees and families. Such solutions include childhood development, chronic disease management, caregiving, diabetes prevention, healthcare advocacy and second opinion and expert decision support. Tom Morrissey, the CEO of HBG and a healthcare industry veteran, acknowledged the partnership as Aetna’s recognition of a market shift in how customers are viewing and purchasing health care resources. Morrissey said, “the acceleration of this model will provide Aetna with a strategic advantage in the middle market”.